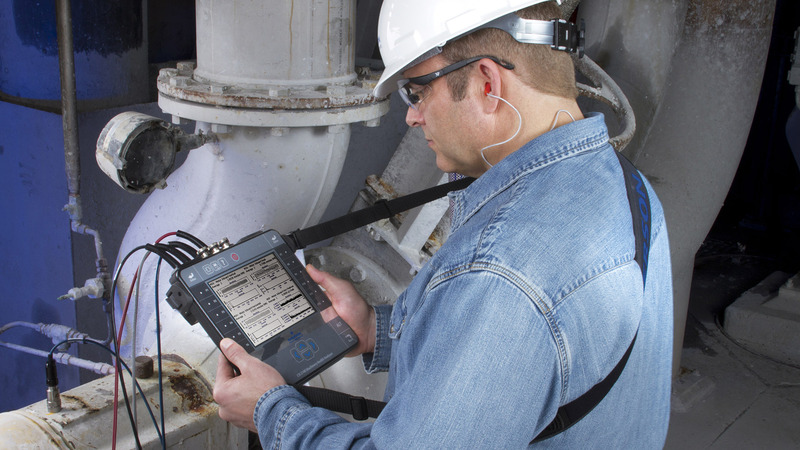 PREDICTIVE MAINTENANCE : Condition Based Monitoring (CBM) – it involves the implementation of conditional maintenance techniques that allow you to control the health of your equipment (vibration, thermography, ultrasound, oil analysis, etc. ), either in the form of service, or in the form of supplied measurement devices (Wi-care, FLIR, SDT, CSI, SPECTRO, …), or in the form of training courses Certified or not). RELIABILITY ENGINEERING – It involves implementation methods to improve reliability of your machine park, writing maintenance plans, studies performing critical issues, improving operating procedures and/or route cause analysis. ORGANIZATIONAL EXCELLENCE – It consist to assist your teams organize maintenance, in different levels, preparation, planning and execution of maintenance tasks. It’s also a matter of assist you to set performance and maintenance indicator, so you can follow and insure it the sustainability of your equipment’s.